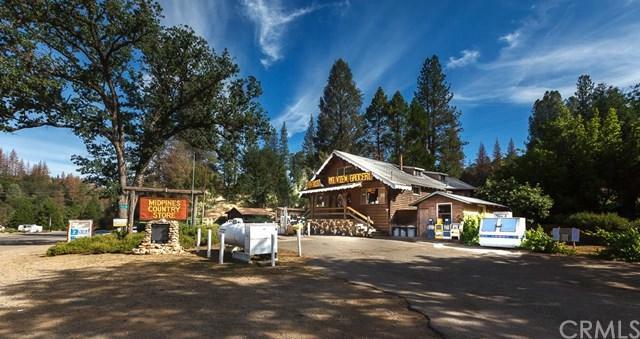 Mountain View Grocery Business Opportunity,gas pump, 1094 sq.ft. 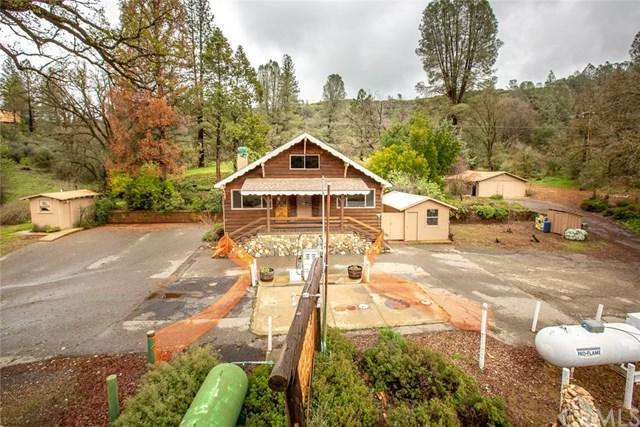 grocery story, attached residence with kitchen, full bath, dining area, livingroom, bedroom, 2 bedroom areas upstairs and family area, detached garage,restrooms, and shed on State Highway 140 on 1.91 acres. Historic small cabin on the property. Detached garage approximately 500 sq.ft. Detached building has two separate restrooms. 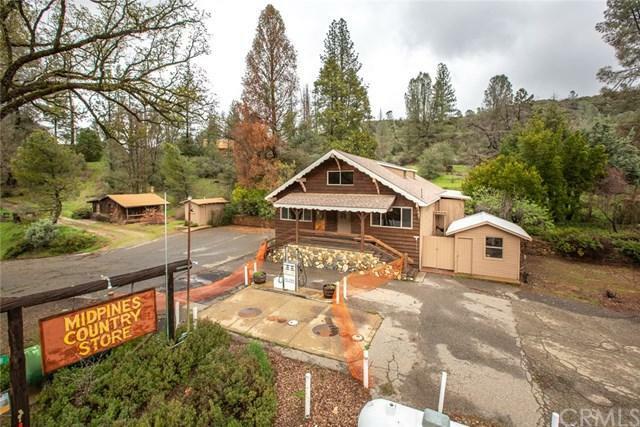 Information from Mariposa County Planning Department: Zoning is Mountain Home (residential use with a five area minimum parcel size). Scenic Highway Overlay. With a commercial (grocery store) use on a residential parcel. The subject is a "legal non-conforming" property. 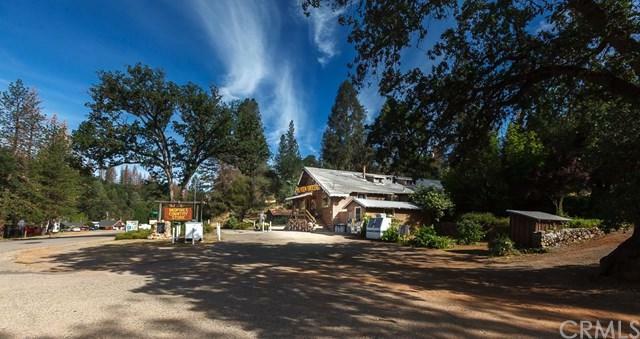 The current owner has owned the property and run the business since acquiring it in 1979. In the 1940's name of the gas station was Richfield. (see is photo set). Last year the store had damage to the interior due to smoke damage caused by electrical failure of a portable leased freezer unit. The store and residence has been completely restored from any damage. Interior paint, new flooring and additionally a new roof was put on the structure, some foundation renovation, various exterior wood restoration, and exterior paint on the main structure. Residence could be used as a Vacation Rental!! !